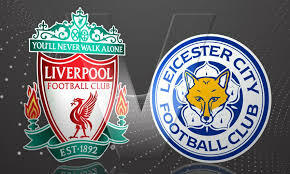 Liverpool welcomes Leicester City in Premier League play, on Saturday at Anfield Stadium. Liverpool is in the 4th, with score 38 points, and they have scored 75 goals in their 29 games in all competitions so far this season . Leicester City is in the8th, with score 27 points, and they are sitting in a comfortable position and should be fine to escape relegation. No Comment to " Liverpool v Leicester City, Live Stream Info "